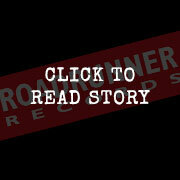 Roadrunner Records UK // ATREYU AND AIRBOURNE ON EPISODE 3 OF DOWNLOAD’S LOWDOWN! ATREYU AND AIRBOURNE ON EPISODE 3 OF DOWNLOAD’S LOWDOWN! It’s not very far away- only a little more than 4 weeks. What are we talking about? Why DOWNLOAD of course! 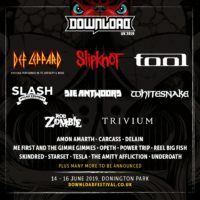 And as ever, the folks over at the Download fest website have been chatting to and gathering messages from some of the bands that are playing this years festival. In the latest episode, Katie P chats to our very own AIRBOURNE about what they are looking forward to the most and what bands front-man Joel will be checking out. Also on this ep of the Lowdown there is a nice lil video message from the lads in ATREYU!